Every year, the F&M soccer team comes together for one day to think exclusively about their future career pathways. It is an exciting day where the F&M soccer staff connects the team with respected business leaders whom impart their wisdom and expertise. This year our guest speaker lists includes Aaron Jacobs (Co-chair of PDP), Ryan McGonigle, Justin Bredeman, and Scott Malfitano. The schedule includes a mixture of lectures, interviews and interactive group sessions all geared towards getting our players further, faster in the job market. Justin is the President of Soccer Shots, a national soccer franchise company geared towards introducing children ages 3 – 8 to the game of soccer, as well as character development and fundamental life skills. Bredeman first became a Soccer Shots franchisee in 2005 after working for Auntie Anne’s as an Executive for over 8 years. 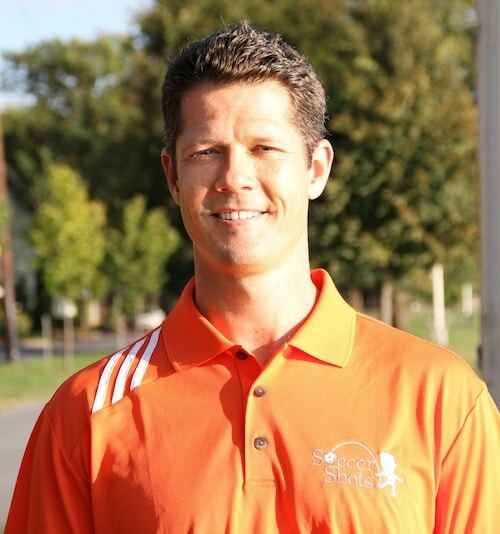 In addition to running his franchise business in Lancaster, Pa., he became a partner of Soccer Shots in 2009, along with former collegiate soccer teammates Jeremy Sorzano and Jason Webb. Now a multi-million-dollar company, Soccer Shots has more than 70 territories across the United States and Canada and reaches about 100,000 children per year. Bredemen also played NCAA Division III soccer at Messiah College, where he became a co-captain and also earned a Bachelor of Arts Degree in Political Science. Bredeman is close friends with F&M Men’s Soccer Coach Dan Wagner. Wagner,Webb, Bredemen and Sorzano also played together at Messiah. 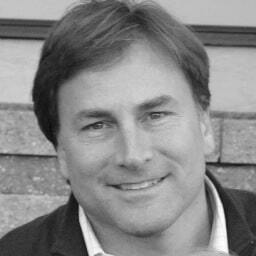 Scott Malfitano is Vice President of Corporation Service Company which is the nation’s largest compliance, document retrieval and corporate service companies. For the past several years he has been responsible for working with companies CSC has acquired, helping acclimate them into the CSC business and service culture. He currently works with 3,600 County Clerk and Recorder offices throughout the country helping them become paperless in their business processes. He launched CSC’s Business License and permit compliance business, managed their international division and introduced one of CSC’s middle market divisions serving financial professionals and CPA’s. Malfitano serves on the executive committee and as member of the board of the Delaware State Chamber of Commerce. He volunteers for several community-based programs in Delaware. He earned a B.A. in International Relations and a minor in political science from St. Joseph’s University, Philadelphia, PA., in 1984. 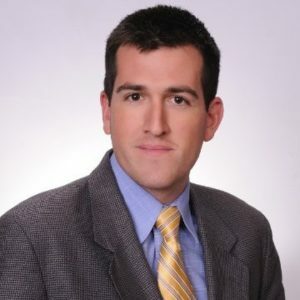 Ryan McGonigle is the Director of Recruiting for Construction Risk Solutions, LLC. Ryan is spearheading the CRS Recruiting department focused on the construction-specific sourcing, selection and placement of Executive, Risk, Safety, Claims and Human Resource Managers. He works closely with clients and the CRS team to provide a customized placement service to deliver qualified candidates able to have a direct impact on our client’s bottom line. Discussion led by Aaron Jacobs. The theme of these conversations is “Welcome to F&M Soccer and College”. The focus areas for this group include: Understanding F&M Soccer Values (Family) and the importance of recognizing the values of networking/groups/peers and identifying mentors. Discussion led by Scott Malfitano. The theme of these conversations is “How do you think your skills translate to the real world? What skills do I have and how do they relate to the business world/field I want to be in?”. The focus areas for this group include: Resume Building, networking with a purpose, starting a relationship with an alum/contact and more importantly how to SUSTAIN that relationship. Our seniors will undergo a very different process than the rest of our players as most already have jobs secured. Each senior will undergo a live mock interview with Justin Bredemen. These interviews will be done in-front of their peers. Afterwards, Justin will critique the group. We feel this is a critical step in the process as few people ever get true feedback on how they interview. Our Workshop is now complete. Here are some highlights from the event.